Your car represents a major investment, and your home, apartment, or business represent even more. At Island Lock & Safe, we offer security systems and key cutting in Sydney so you don't have to worry about your possessions' safety, from your brand new car to your most important documents. No matter what service you need, count on us to perform it in a timely, efficient and affordable manner. Call us any time to discuss how specific products can benefit your home or business. You need the latest technology to secure your home, car, and business. 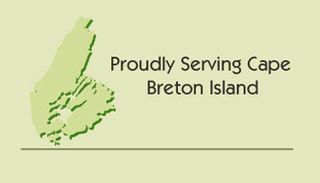 Call our office at 902‑567‑1277 to schedule a consultation for key cutting in Sydney, or fill out our online contact form. One of our representatives will respond to you shortly.